There is no better place to experience intensive and thorough teaching in small groups. 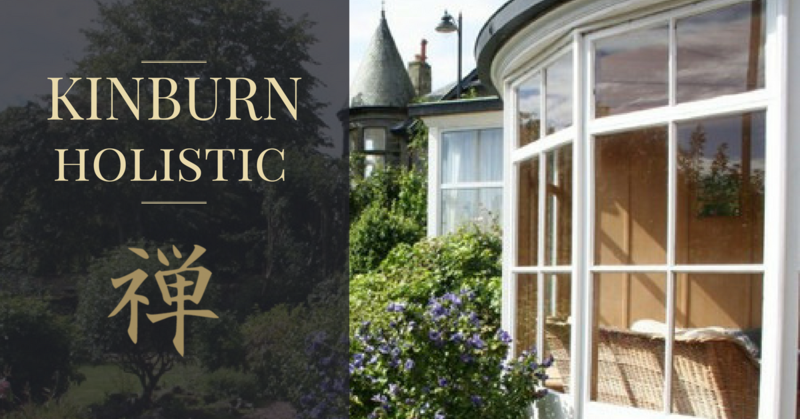 Kinburn is also a luxury four-star guest house, exclusively available to residential course guests during their stay. 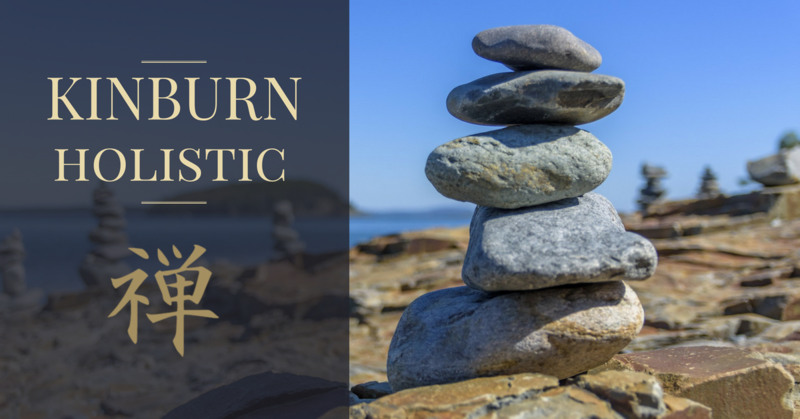 Locally, Kinburn provides the community with Reiki treatments, Atlantean Crystal Healing, Mindfulness Meditation classes and group sessions. Residential retreats are also available throughout the year with a whole range of courses on offer. 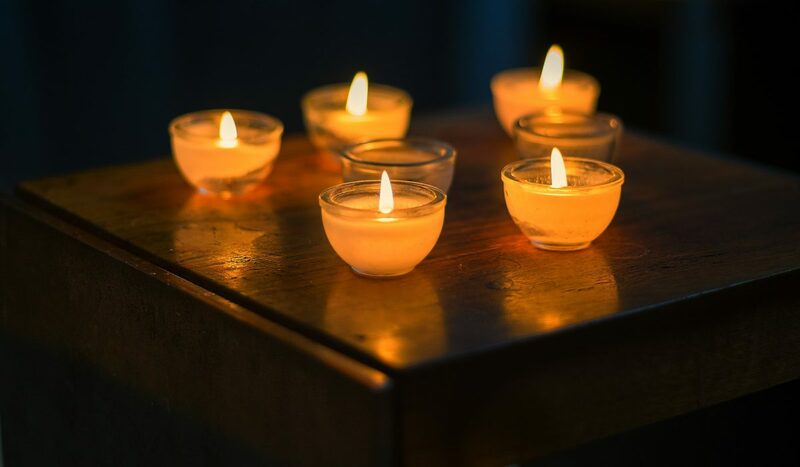 The schedule includes all levels of Usui/Holy Fire III and Holy Fire III Karuna Reiki® – up to Master Teacher level, as well as intensive Zen mindfulness meditation courses for both Health and Wellbeing, and for Insight. During the various courses, additional knowledge that has been gained in other facets of the teachers’ interests will be incorporated to fully broaden and enhance your spiritual journey. The Therapy Suite at Kinburn offers private personalised Reiki treatments and Atlantean Crystal Healing that are tailored to suit your needs. 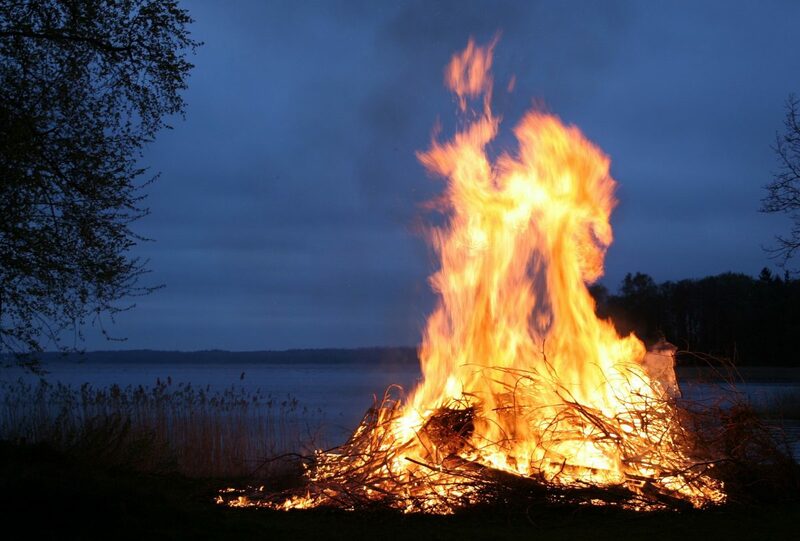 Using both Usui/Holy Fire II and Holy Fire II Karuna Reiki® you can be assured of a powerful treatment. 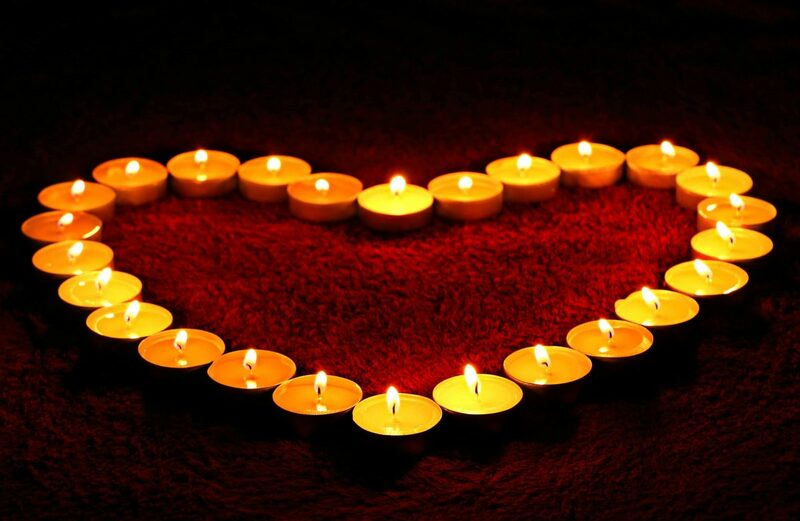 Usui/Holy Fire Reiki courses are taught to the highest possible standard. 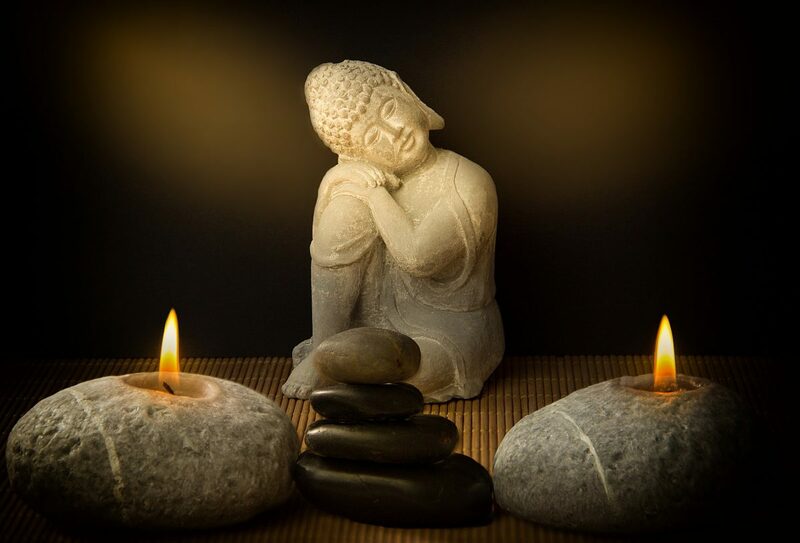 Elaine a member of the UK Reiki Federation and holds UK and International certificates with strong and direct lineages, Kinburn is proud of the quality of the teaching that is on offer. 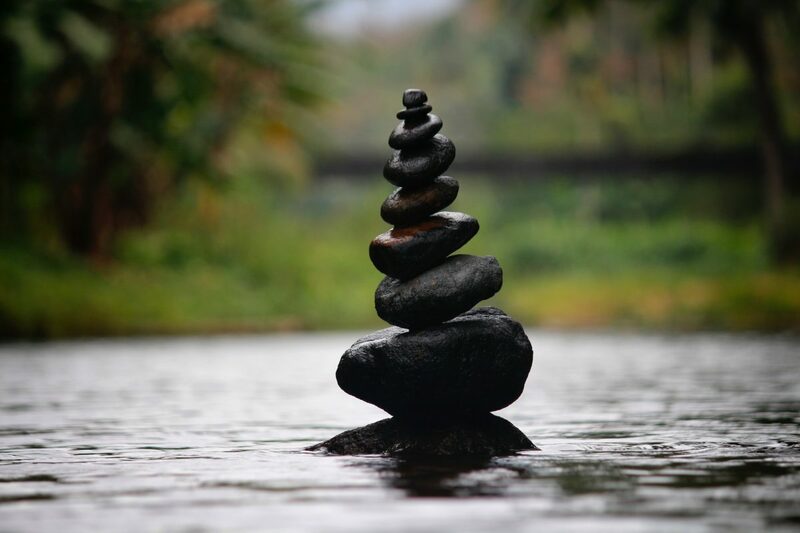 Kinburn’s mindfulness meditation courses are both comprehensive and straightforward. By learning ancient Zen techniques and teachings, you will be enabled to embrace meditation as part of your everyday life along with its numerous benefits. Kinburn offers clients treatments in Reiki and Atlantean Crystal Healing. Both can help whether you simply want some relaxation or if you would like a therapy to complement a healing issue. 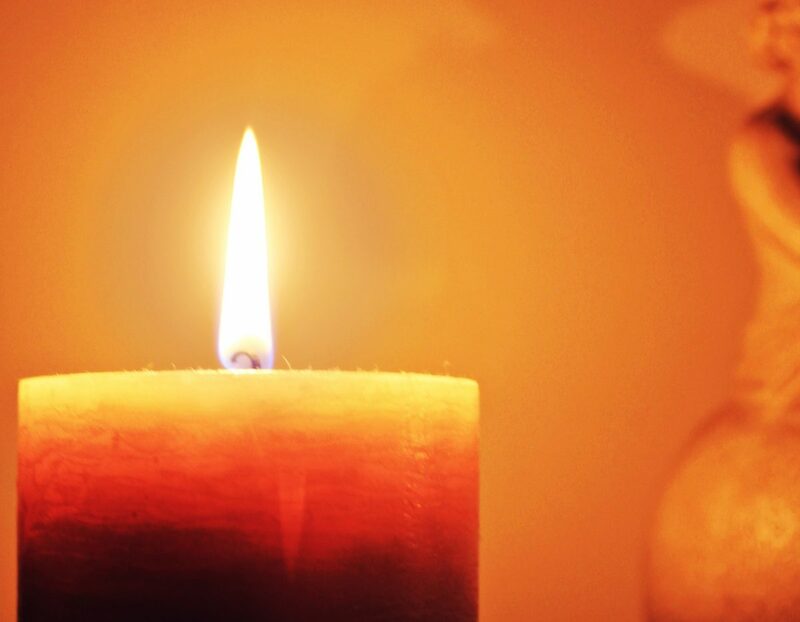 Elaine offers powerful Reiki treatments and is trained as a Holy Fire III Karuna Reiki Master/Teacher®. She has also been an Atlantean Crystal Healing practitioner now for a number of years. Crystals are placed on 12 chakra points. The crystals alter the vibration of Reiki. This is a powerful treatment. 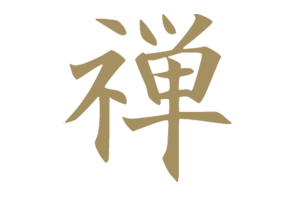 Elaine is a member of the UK Reiki Federation and has obtained Master/Teacher level in Usui Reiki. She also holds an international accreditation as a Master/Teacher in Holy Fire III Karuna Reiki® which allows her to teach all levels of Usui/Holy Fire III Reiki. The Kinburn Therapy Suite is on the ground floor and benefits from having an hydraulic therapy couch that can easily lower to allow easy access on to it. Appointments are available 7 days a week and last up to 75 minutes. Each appointment will include a 60 minute treatment and cost £35. 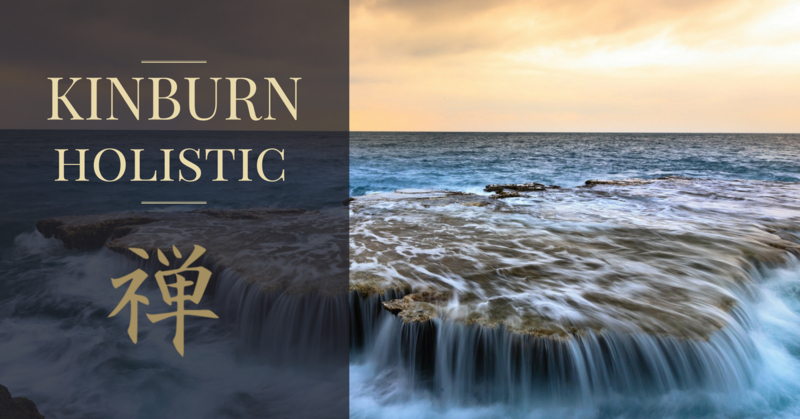 At Kinburn we offer a full range of Reiki courses, from Usui/Holy Fire III Reiki level 1 to Usui/Holy Fire III Master/Teacher and Holy Fire III Karuna® Master Teacher. Local and residential courses are limited to a maximum of six students. In this way you can be assured that you will receive thorough and intensive teaching, with individual support. We focus a lot of time on practical skills so you can really get to grips with the new techniques you will be learning. If you can’t find a date that is suitable please get in touch as I may be able to arrange an alternative date or offer a custom one-to-one for you. This generally implies that there is a right way and a wrong way to meditate…. There really isn’t! Just find a way that works for you. I’d recommend finding a quiet space where you know you won’t be disturbed – maybe first thing in the morning or last thing at night. Just take some time to sit in stillness and really appreciate it. A common place to start is the breath. Try counting the breath, in-breath one…. out-breath two… in-breath three…. etc. up to ten. When you reach ten, just start back at one again. Numerous studies have been done on the health and wellbeing benefits to meditation and mindfulness, including: stress reduction; pain relief; mental clarity; calmness; improved self-esteem; and confidence. As your practice becomes more consistent, you will really start to feel these benefits and more. You’ll be able to utilise your new skills to make day-to-day life a bit easier, a bit more straightforward, whilst also gaining a deeper insight into yourself. At Kinburn, we teach Zen Mindfulness Meditation. Our residential retreats are based on either Health & Wellbeing or on Insight. We also run these as 8-week courses for the St Andrews community, where you can really kick-start your meditation and mindfulness practice in the most affirmative way. Gift Vouchers are available all year round – why not treat a friend or loved one? Call 01334 474711 or email enquiries@kinburnholisticcentre.co.uk. "Lyndsey and Elaine are lovely ladies and make you feel so welcome, and the Reiki treatment is amazing... Definitely recommend." "I was sceptical at first, but within 4 sessions my chronic shoulder pain had really shown great improvement, I’m really quite impressed with the results. It was also wonderfully calming and relaxing for the nerves." "Having never had reiki before I wasn’t sure what to expect. However, I found it to be very relaxing and would definitely recommend it!" Accommodation for all residential courses is in Kinburn Guest House.